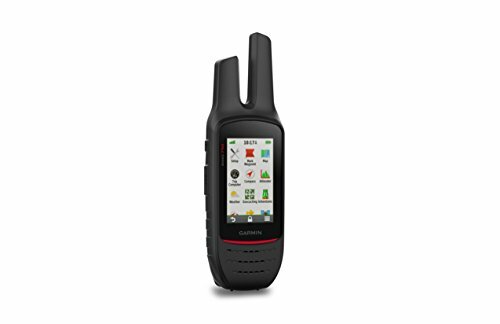 Rino 750 and 755t bring trail-tested confidence to any hunt, trek, climb or adventure with their 5 Watt FRS/GMRS 2-way radio and 3-inch touchscreen display. Dual GPS and GLONASS satellite reception gives better tracking in challenging environments. Plus, there’s Active Weather support with animated radar, Position Reporting with emergency alerts, Bluetooth headset audio, 3-axis compass, barometric altimeter and more. The Rino 755t adds preloaded TOPO U.S. 100K maps, Birdseye Satellite imagery and an 8 megapixel autofocus camera with LED flash.